Wishing Kaytee and family a 'Happy And Prosperous New Year'.Cheers matey. Gōng hè xīn xǐ... and good fortune & blessings dear KT. It is interesting to see MCA Open House attended by UMNO (but no PAS?) tossing the traditional yee sang but did they know that the grandson of the person who created this dish became a DAP Minister? 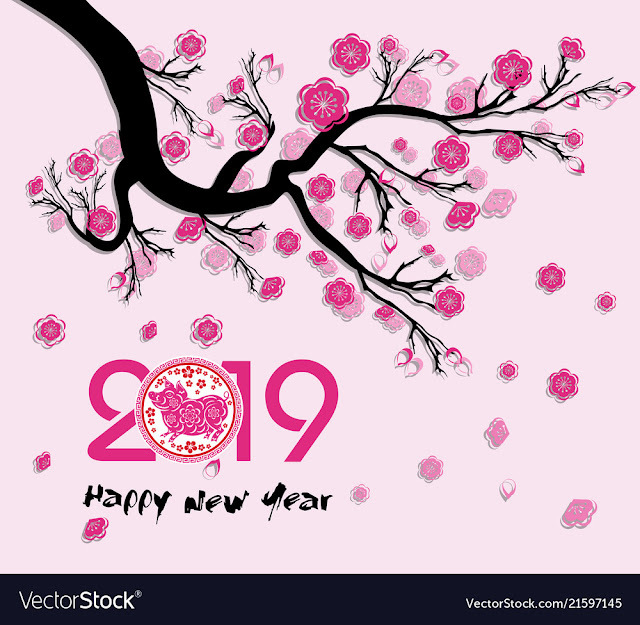 "Gong Xi Fa Cai Ta Chia/Wishing all Wealth, Happiness, Good Heath"
This year is a Pig year following all animals symbols in the lunar calendar which was based on the stories of the first 12 animals to pay homage to Buddha. May Malaysia be blessed this year with good leaders, better economy, peace and harmony among all it's citizens. Those shouting and cheering on racial, religious, bigotry and concorting lies, deceits, hate statements on fellow Malaysians, go get a life somewhere else. Malaysia do not belong to you.